Setting up an eCommerce website has the potential to be very profitable. 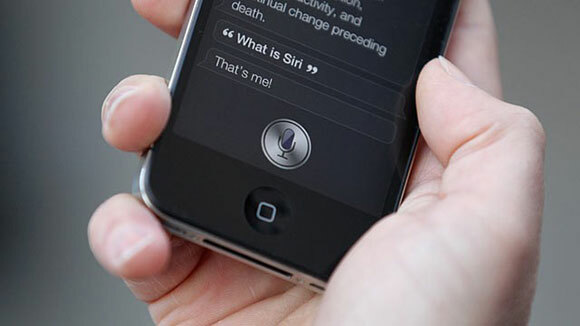 The internet is growing at a fast pace and many people are now going online to buy the items they need. However, it is important to know how to set up and run an eCommerce website properly or else it can be a big waste of time and money. 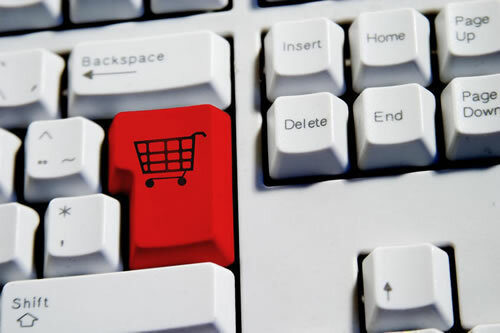 Following is a step by step guide on how to create a successful eCommerce website. The importance of choosing the right products cannot be overestimated. The items being sold must be good quality or customers will not come back. Naturally, the items must also be profitable or the business owner will not be able to sustain the business. Choose items to sell that will appeal to a large niche market but that are not commonly found for sale online. This will ensure that there will not be too much internet competition to deal with. Thankfully, many wholesalers allow an online retailer to sell items that he or she has not actually purchased upfront. Once the item has been sold, the order is passed to the wholesaler and the wholesale company packages and ships the order. The retailers must pay the wholesaler a portion of the sales profits for this service, but it does save one from having to put up cash up front. 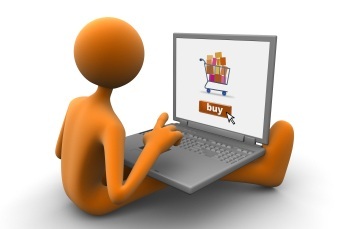 A person who intends to sell items online needs to create an online ecommerce site. Such a site is different from a regular site in that it must have high security and shopping cart features. 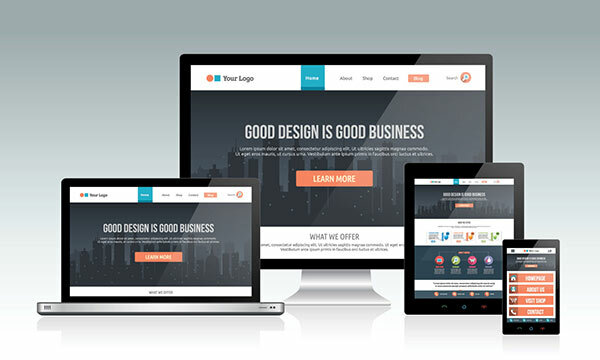 It is usually best to have a web design company create the site, in order to ensure the the website functions properly and there are no glitches. Besides ensuring that the site is fully functional, a web design company can also create a customized template for the site. The type of template used will be determined by which products are being sold and who the business owner is trying to reach. However, simple is usually best, as a web store that is overly cluttered will not appeal to potential customers. A person setting up an eCommerce store should never work with a free web hosting service. 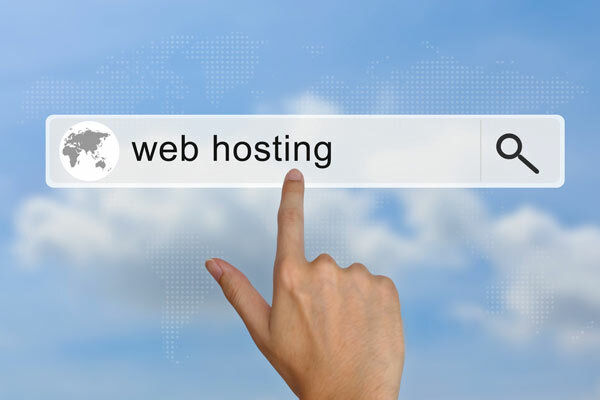 Free web hosts often do not provide a reliable website uptime guarantee or good customer service. Furthermore, free web hosts will display their own ads on the site. It is best to invest in a web host that can provide a 99.99% uptime guarantee, good customer service and other features such as unlimited storage space and customized email addresses. 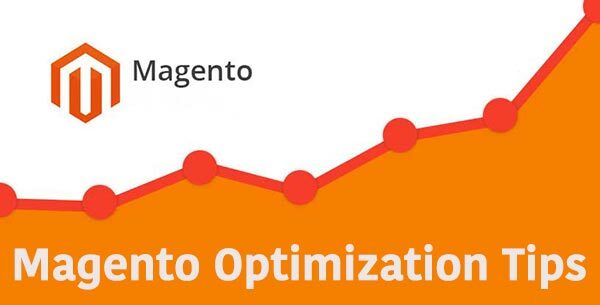 Optimizing a site for search engines is very important, or potential customers will have a difficult time finding the site on the web. First of all, a webmaster needs to choose which keywords to focus on. Using an online keyword generation tool can help one to choose good keywords while avoiding the ones that are over-used by competing websites. Once a person has chosen which keywords to concentrate on, he or she should focus on getting good search engine ratings for these keywords. Taking out Google Ads is a good idea and one can also have ads placed on Facebook. 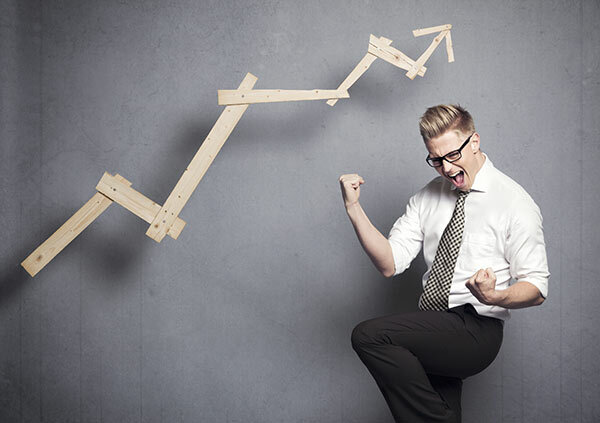 Working with an SEO firm is also advisable, as such as firm will be able to give a site a boost online that will help it to gain numerous visits. Should You Outsource Your SEO Requirements? Setting up an eCommerce store is not easy, but it has the potential to be profitable. A person interested in setting up an e-store should do some research, choose the right products and then present these online in the most attractive manner. Working with professionals such as web design companies and SEO experts can help one to create a site that he or she can be proud of. 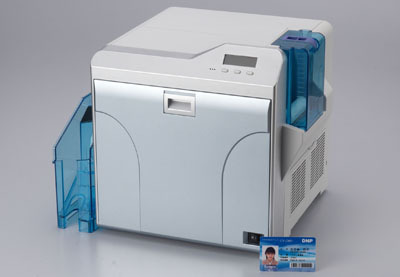 How to Choose an ID Card Printer ?